Proudly bringing landscaping dreams to life for over 30 years! 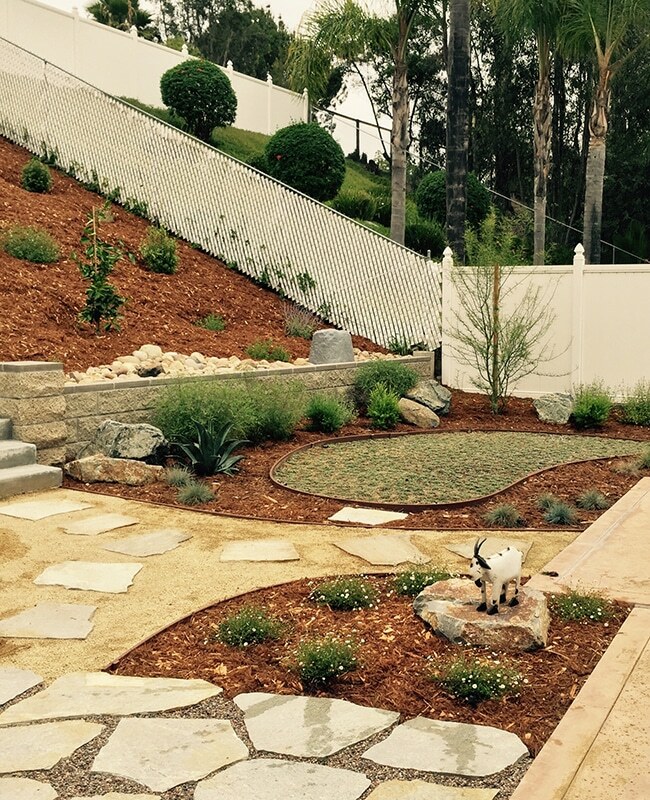 Creating beautiful landscapes throughout the San Diego communities, including all of the City of San Diego, Encinitas, Carlsbad, Rancho Santa Fe, Scripps Ranch, Poway, Rancho Penesquitos and Rancho Bernardo, the Breceda Team takes pride in quality on all our projects. 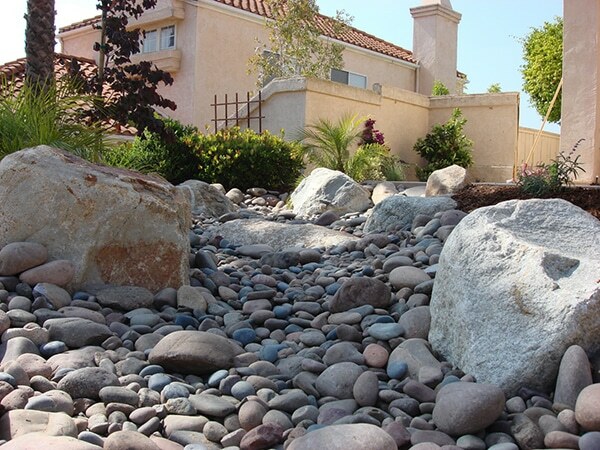 Owner-operated, we are dedicated to providing a personal interactive landscape experience with our clients. 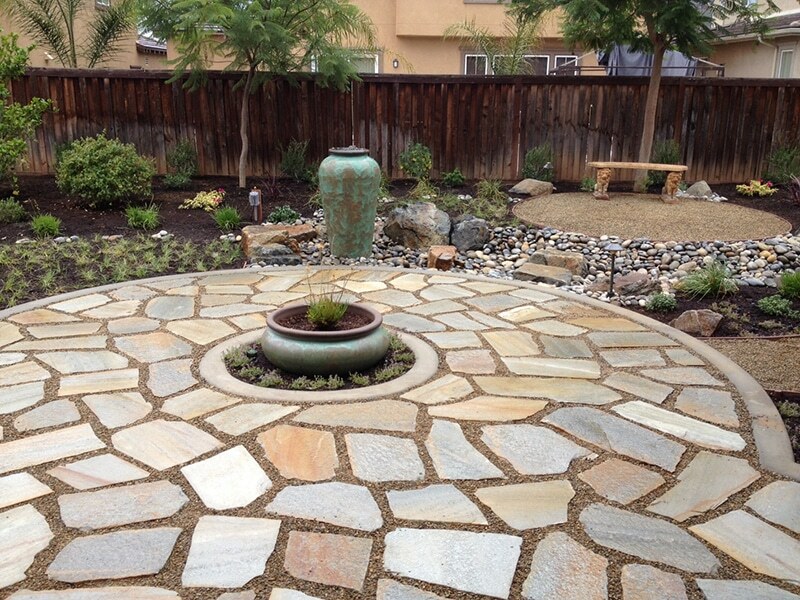 We will design a landscape to fit your vision, budget, and your property. We can do it all, from simple gardens to extensive plans that include all your dreams. You can rest assured that the end result will awe and inspire. The Breceda Team is headlined by Eric Breceda, a licensed Contractor who is truly passionate about all the aspects of landscape construction and design. He has 34+ years of actual landscaping experience, along with many hours dedicated to increasing his knowledge and education in all landscape genres. The Breceda Team members have been working together for many years, and have created a unit that works seamlessly to maximize the daily operations. We finish what we start in a timely manner. Our Team is courteous, diligent, and hard working. We will happily provide references.